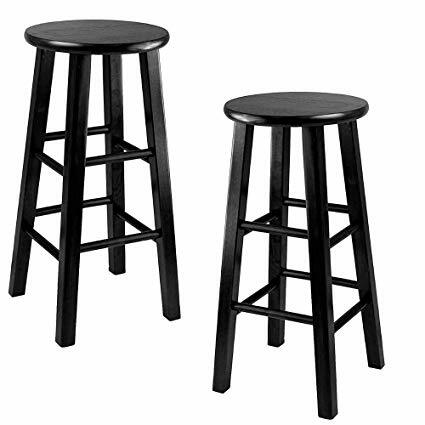 Traditionally bar stools were used only in the bars. With the advent of time people have started using them even in the kitchens, dining areas and home bars. They are very big chairs unlike other furniture. 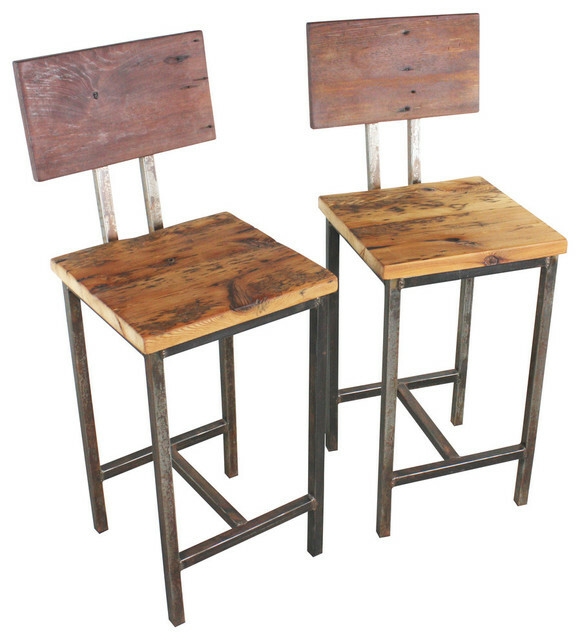 Their height ranges from 30-34 inches dissimilar to the counter stools which are 24 inches tall. Furthermore, some of them have arm rests and a back while some others don’t have them. 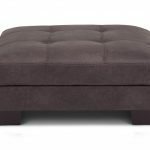 Most commonly they have a footrest and an added cushion for convenience. 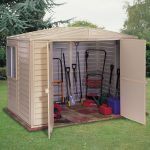 These accessories are made of wood or steel. 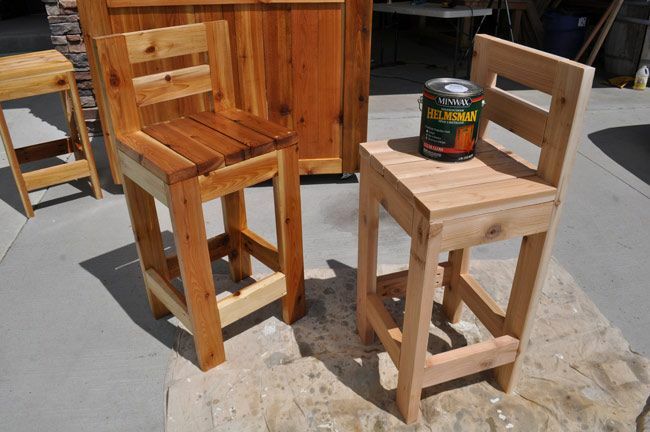 Wooden bar stools are most appropriate for indoor socializing whereas steel are better suited for outdoor purposes because the former ones give a homely or rural charm than the sophisticated modern look of the latter ones. Over and above that wood ones goes well with any type of décor of the house. 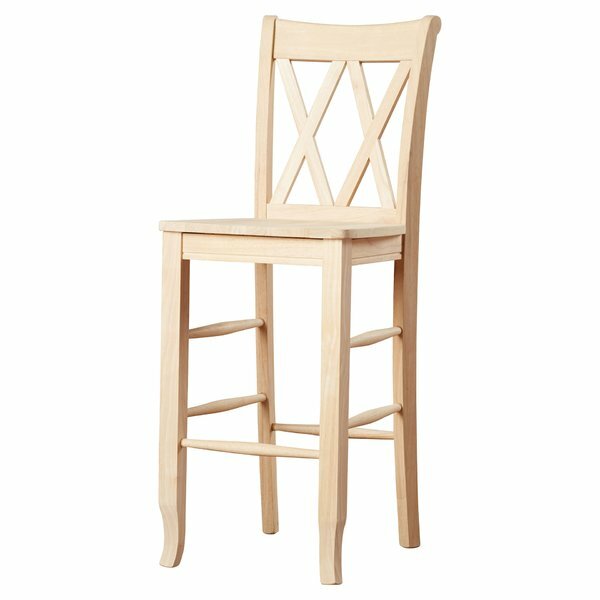 1- Oak wooden bar stool : Be it a traditional or a contemporary kitchen, it is a brilliant addition to the kitchen island seating area. 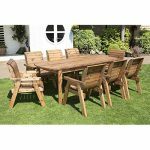 They are strong and durable and have slight bracket shaped legs which make them distinct and attractive. In addition to this they have a footrest for added comfort. 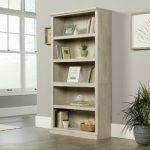 This product is completely made of oak wood and are fairly priced. They last a good time and are worth the investment made. 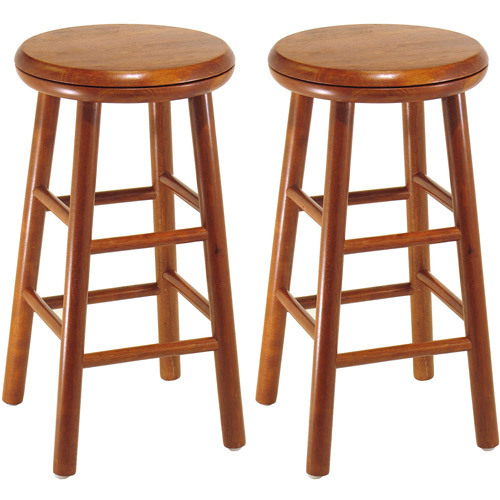 2- Set of 2 Wood Bar Stools : This pair of stools is made of solid wood and are long lasting. 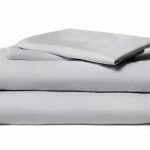 They come in different and attractive colors such as walnut, brown and gray. They are 29 inches tall and have a square bottom. 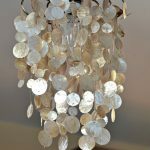 They can be gifted to the near and dear ones and they would certainly appreciate for the charming look and the functionality it offers them. 3- Zeitraum morph wood bar stool : Zeitraum is a German company which boasts of the quality stools it produces. 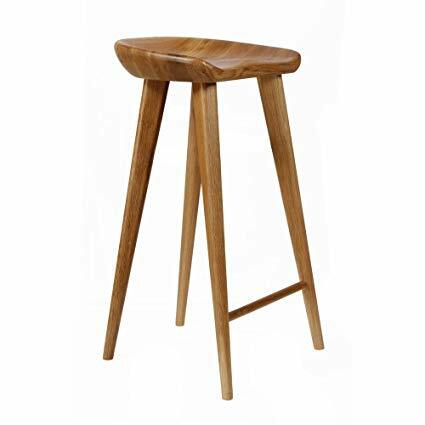 This kind of wood stool is made of either oak or walnut and are slightly higher priced than the rest of them. 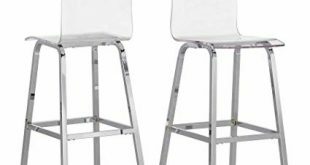 It can be used either as a counter stool or a bar stool as it is made available in adjustable heights. 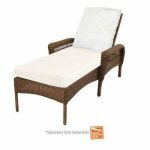 This chair can be used as an indoor or a patio chair. 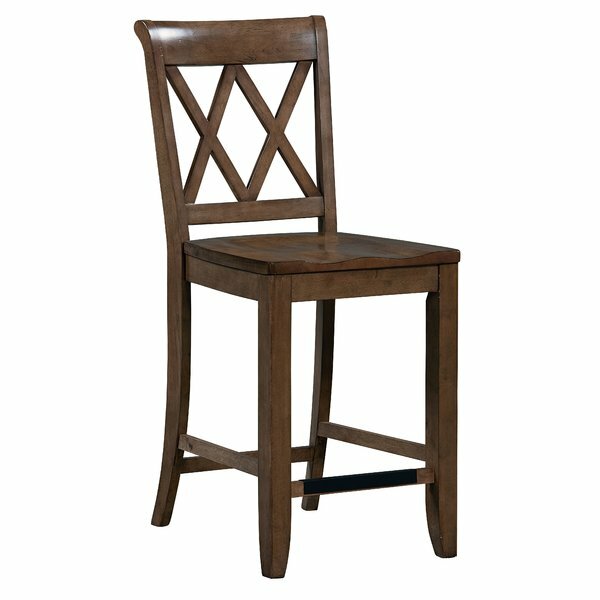 4- Basics Swivel Bar Stool : This stool is 30 inches tall and has a cozy back on which anybody can recline. It does not have armrests, but has footrests. It can support a person up to 200 pounds. If decorated with some cute cushion it will give an extraordinary look and comfort to this chair. 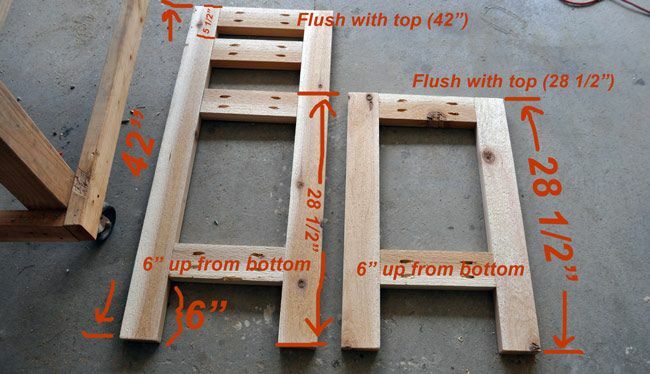 This stool can be rotated 360 degrees, which makes it different from other types of similar embellishments. 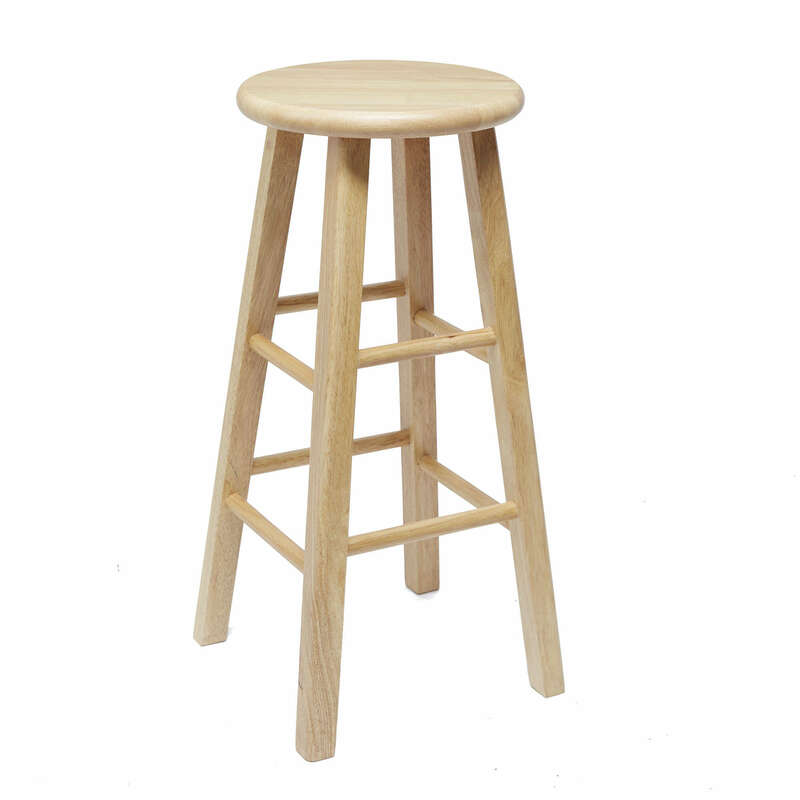 5- Raw Oak Wood Bar Stool : As the name itself suggests it is made of raw oak and has a round top and legs. 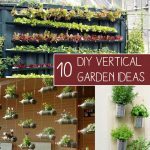 It also has four strengthening cross pieces placed at different heights to give a warm look to it. Oil or varnish is used to finish this item to bring out the character of the wood better. 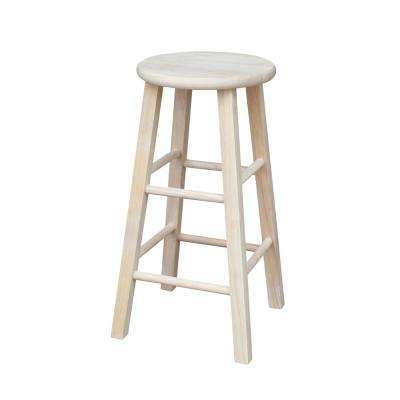 One should be careful when using this stool because they may get stained soon. 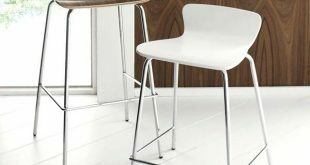 6- Erik Buch Style Bar Stool : Erik Buch style bar stool is entirely supplied by In mod- the symbol of contemporary design furniture who tries to modernize every home with their revolutionary rug pieces and designs. 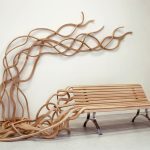 It is completely made of wood with attractive curves and a comfortable footrest in it. It has an exquisite and luxurious seat with a small back rest which makes it suitable to use for parties and in bars. 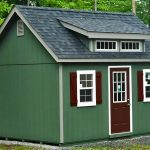 They are available in a variety of colors like red, blue, yellow, brown, black, ash and maple. 7-Solid Oak Leather Bar Stool : This oak leather bar stool is made of wood from top to bottom with a leather seat on it. It comes either with or without backrests. This kind of leather stools is suited not only for the kitchen, but also for bars and restaurants. 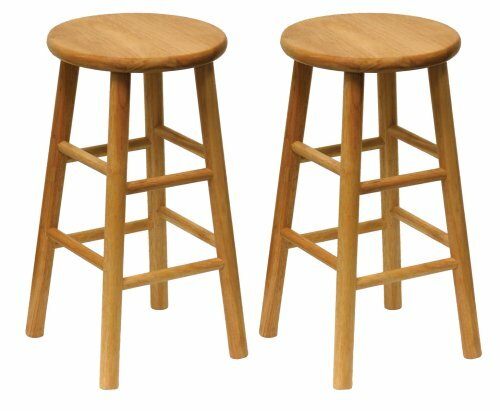 This is very cheap compared to the other stools. 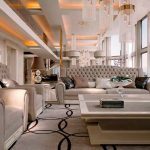 They are available in different colors like black, dark brown, cream, red and tan from which customers can select the rug according to their taste. 8- Arteriors Wood Swivel Bar Stools : Arterier’s motto starts with uniqueness and ends with uniqueness. They specialize in producing rugs which are unique and not available in any other furniture shops. 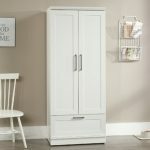 They are one of the producers of very modern furniture which finds a place not only in any home but also in any heart. These wood swivel bar stools are made of mango wood. The patterns and colors of these bar stools vary from one stool to another. 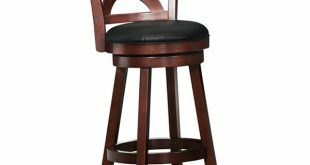 9- Hillsdale Douglas Distressed Cherry Wood Bar Stool : When we see hillsdale douglas distresses cherry wood bar stool we can understand that the modern style has not completely dominated the traditional style because this kind of stools are of a traditional style with big back and armrests. They have a rich leather cushion seat. This stool provides a huge space for the people to sit on it. This stool is made of solid cherry wood with gold highlights. 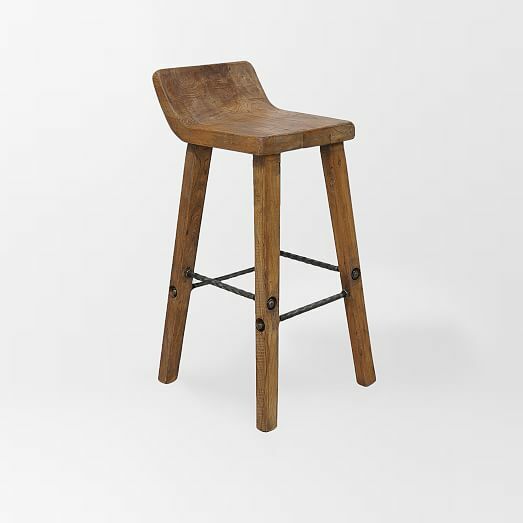 10- Kurf Solid American Walnut Bar Stool: This stool is made of timber unlike, solid wood. 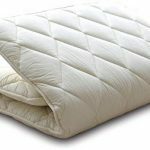 It has a modern design with cozy and small back rest. They also have tiny armrests and can be used in the breakfast nooks,bars and commercial cafes. They have footrests also on which anybody can comfortably place their feet. The American timber complements well with any kind of decors.